URL is the property management company you need to provide STRESS FREE management for your Revenue Property, Residential Condominium or Commercial Condominium. URL has been managing Saskatoon properties with integrity for 25 years. Since then, we’ve seen many changes in the Saskatoon real estate landscape. New neighborhoods around the city, condo ownership and investment growing, and the rental market robust and dynamic year after year. At Universal Realty Ltd., we put our years of experience into helping homeowners, investors and tenants navigate the sometimes tricky landscape of residential real estate. As property managers, we offer efficient, professional and friendly service for people wanting to rent out single family homes, individual condominiums and multi-unit apartments. We specialize in service, with personal attention to every detail and insight into what will make your unit rent quicker and for longer. Locally owned and operated, we are a fully licensed real estate brokerage and we know every neighborhood in Saskatoon and have built our reputation as the company that listens. Around the clock service and the fastest call-back time, we’re here to answer your questions, address your concerns and help you get the best tenants for your revenue property. We offer the same professional service and access to both residential and commercial condominium boards. 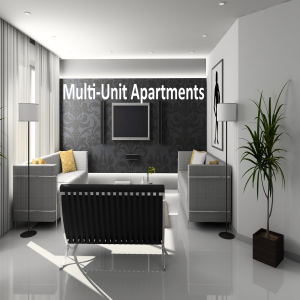 With years of experience we know how complicated managing your condominium property can be. Depending on your condominium’s needs we offer both full service management or bookkeeping service & fee collection. We have the resources, knowledge, and experience to provide your condominium with the best professional management. 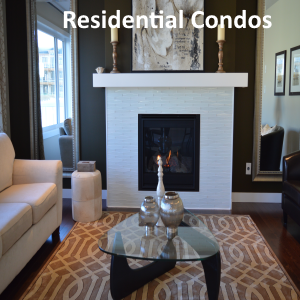 We work with smaller condominiums & boards to provide the utmost service. We also provide professional real estate services if you’re considering a purchase or once you’re ready to sell. We are a fully licensed real estate brokerage, so you can keep your real estate dealings with one company – we make it easy. 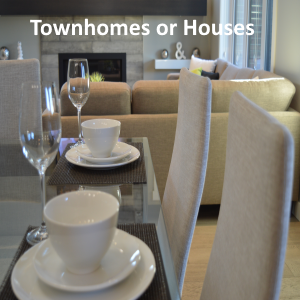 Do you have Townhouse or House you would like to rent? We can make that happen! URL is committed to helping homeowners with the preservation of their investments. We follow the Residential Tenancies Regulations to ensure that both the owner and tenant are protected and the guidelines are followed to ensure a prosperous relationship. We take great pride in finding responsible, qualified tenants who are a match to the property. Click here to find out more. How about a Residential Condo that is in need of Management? We are experts at working with the boards and owners in harmony! URL can provide both full service management or bookkeeping service & fee collection. We work to minimize expenses and maximize satisfaction. We also have a strong contractor network that will professionally support the needs of any condo maintenance required. Click here to find out more. Maybe you have a Multi-Unit Apartment building that needs solid management. URL has the experience it takes to not only take care of the building but the tenants and owner as well. We pride ourselves in ensuring that the apartments are filled with reliable, responsible tenants and making sure repairs are done while maintaining the profitability of the owner’s investment. Click here to find out more. Commercial Condominiums? Yes, Universal Realty manages those too! 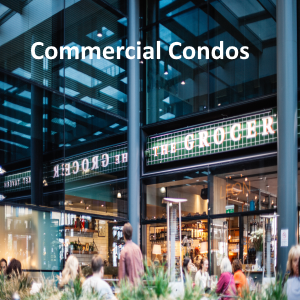 As real estate and construction costs rise there is a demand for businesses looking for commercial condominium spaces as an alternative to a stand-alone building. Universal can assist condominium boards with managing the maintenance, details, and finances so you can focus on running your business. Click here to find out more.